The Possibilities: This idea can apply to every type of museum or display. Example if you have a diorama of the Boston Tea Party and then the touch screen next to it will have the following people to learn more about: John Adams, John Hancock, James Otis, Josiah Quincy, Paul Revere and Dr. Joseph Warren. 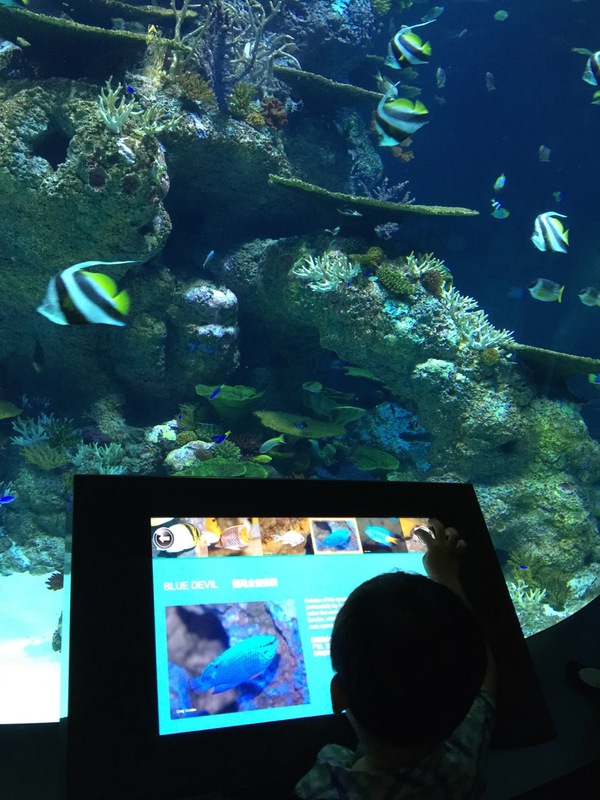 My 4 year old son helping himself to some info about the fish in the tank in front of him. So do…keep information brief and easily accessible right where it’s needed. 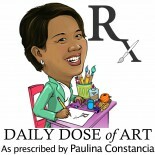 This entry was posted on January 13, 2015 by Paulina Constancia in Create, Explore and tagged everyday solutions, learning tools.